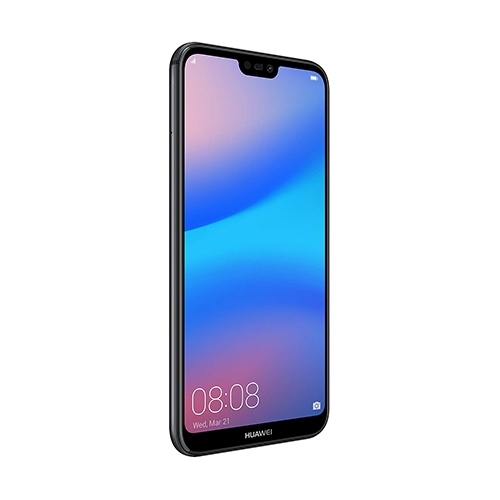 The Huawei P20 Dual SIM is an impressive unlocked 4G Android phone that works worldwide with no contract! • Incredible 24 MP Camera powered by AI to ensure you get amazing results everytime day or night! • 5.8" FHD stunning display screen with powerful 2.36 GHZ cortex processor. • Huawei super charge feature for fast recharge. 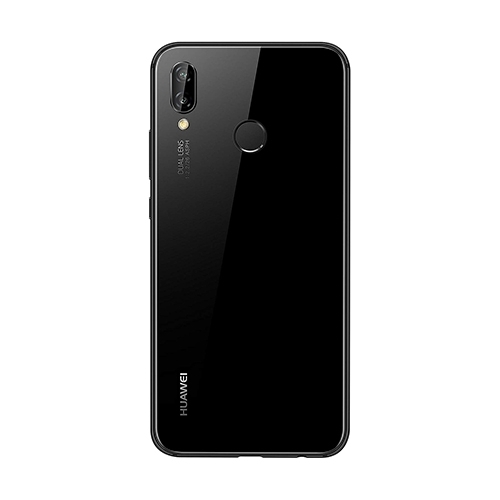 The Huawei P20 is an international phone that is unlocked and has no contract attached. The Huawei P20 supports storage up to 128 GB so you can keep all your files, music and movies on it. 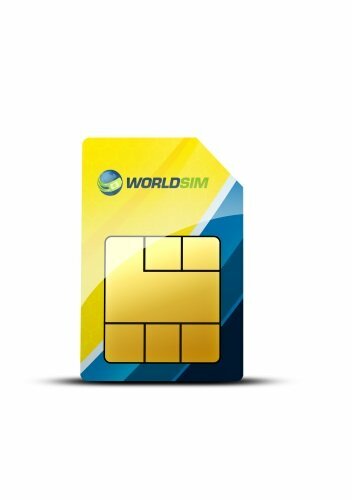 Get a free 4G worldwide data SIM so you can stay connected worldwide for less. The Huawei P20 comes unlocked so any SIM can be used inside. The Huawei P20 has front 12 MP camera and rear with 24 MP. Full HD resolution at incredible 2244x1080 pixels. 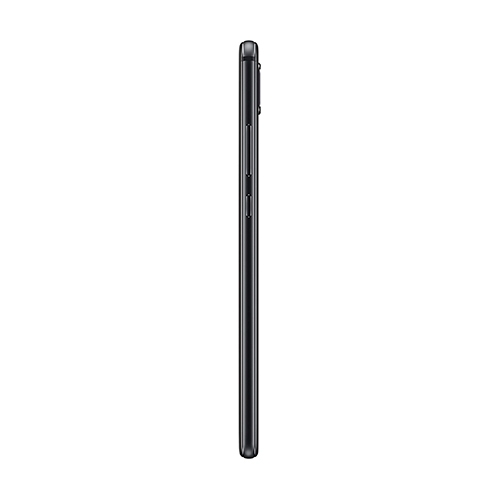 This sleek and slim mobile phone is stylish and operates with Android Orea software. This international phone has a front and rear facing camera. The rear facing camera is 24MP and the front facing camera is 12MP. 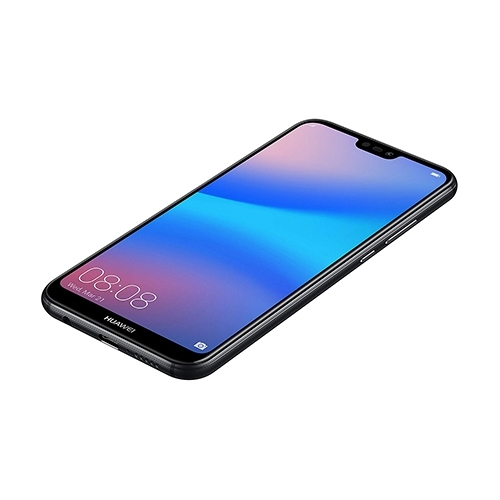 The Huawei P20 has powerful 2.36 GHZ cortex processor for fast response. The Huawei P20 supports up to 128 GB so you can store all your music and files.